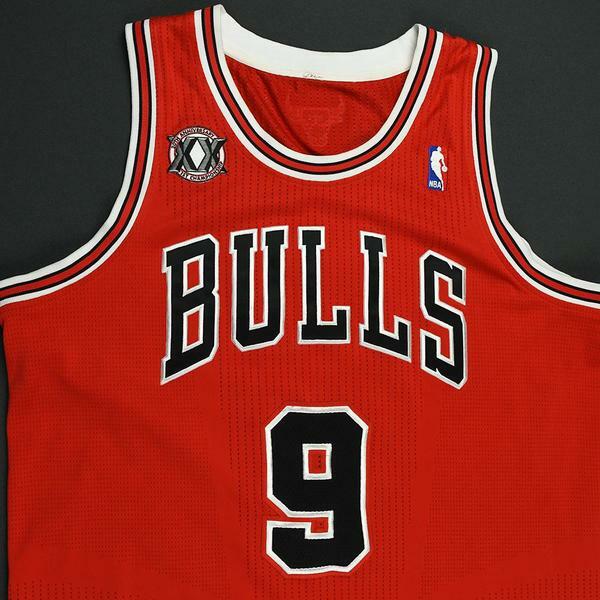 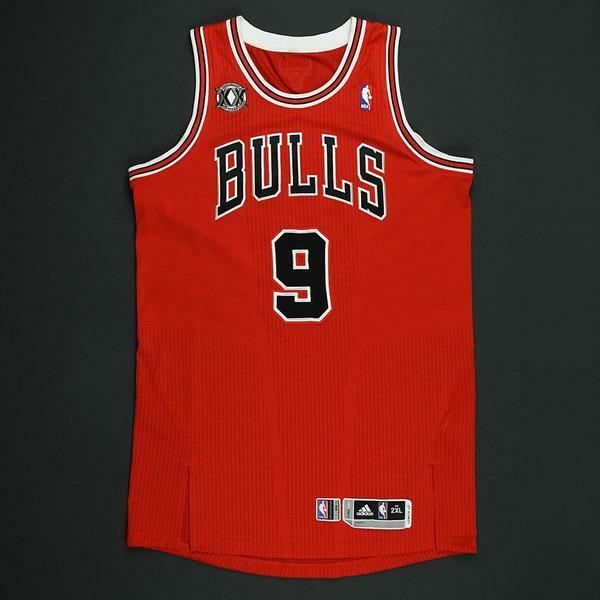 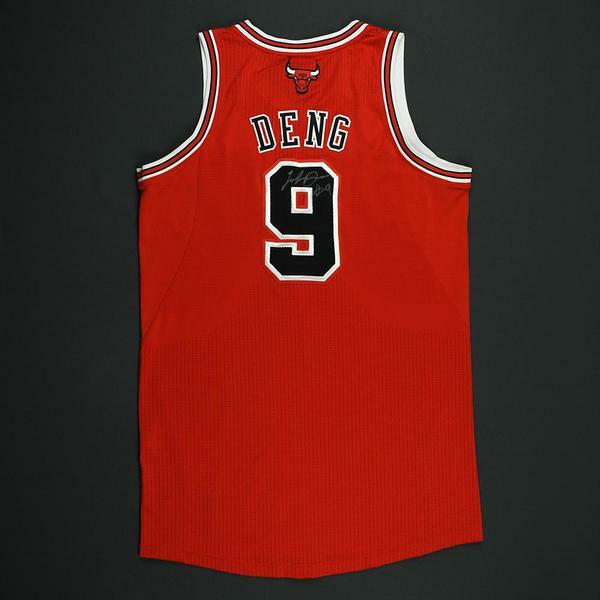 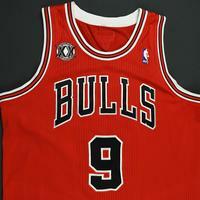 Luol Deng wore this red jersey while playing for the Chicago Bulls during the 2010-11 National Basketball Association season. 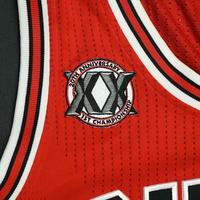 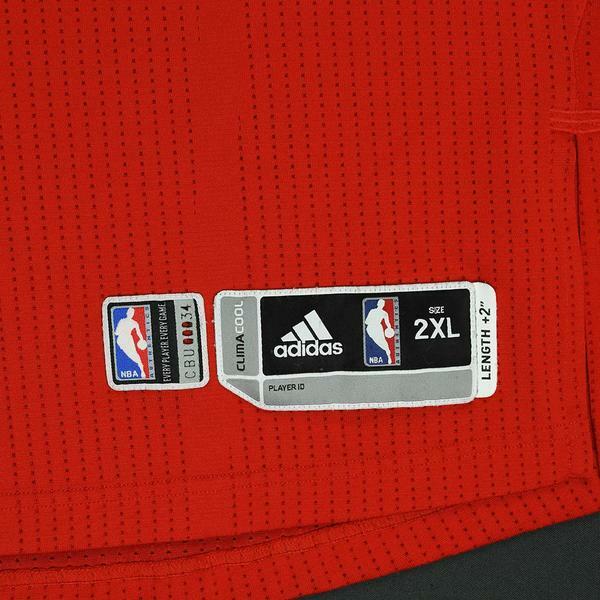 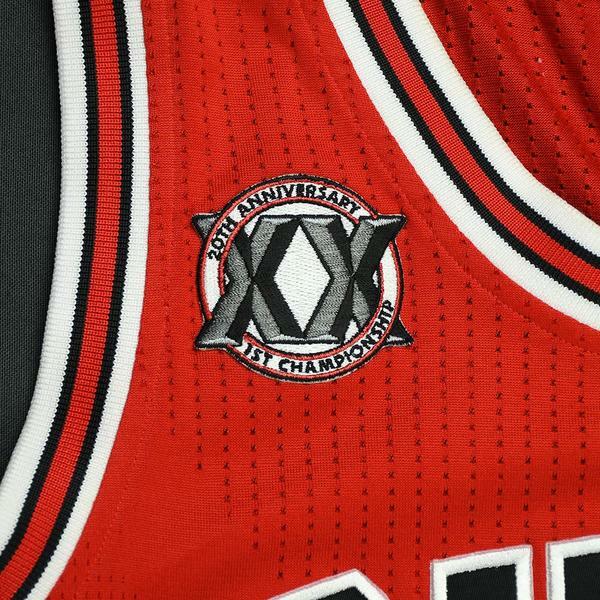 It is photo-matched to six games from November 16, 2010 to November 27, 2010 and includes the Bulls' 20th Anniversary patch. 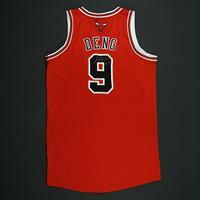 Deng averaged 17.4 points and 5.8 rebounds per game without missing a contest in 2010-11. 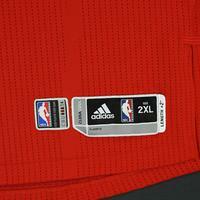 The two time All-Star and 2004-05 All-Rookie selection was named to the NBA's All-Defensive team the following season. 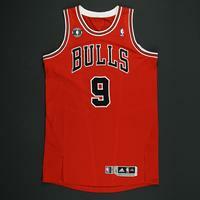 This jersey includes a Bulls Letter of Authenticity and is signed on the back number.